Discussion in 'iPhone and iPad Games' started by TouchArcade Bot, Feb 9, 2015. Uh... No actual gameplay screenshots? It's a pretty old game but It seems it's been updated. 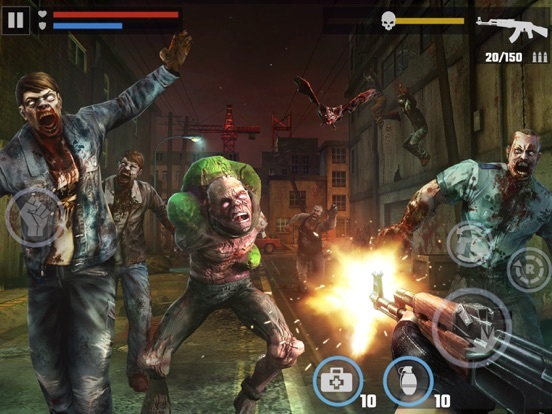 It's a decent zombie shooter if that's your thing. Definitely not top notch graphics and gameplay, but fun for awhile. I think the screenshots put me off totally the way it doesnt even show the proper game. 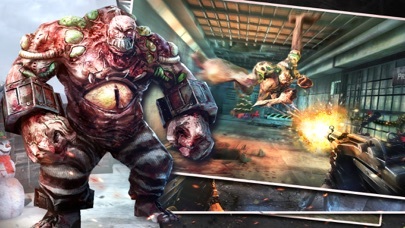 Glad to see the video above but just seems a freemium FPS, shame. 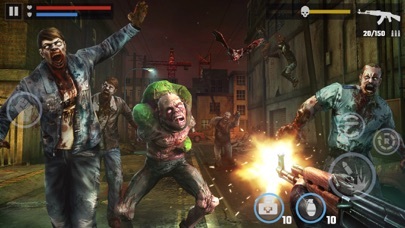 Wtf...look at the green jackets of the zombies.I swear,dead trigger/dead trigger 2 zombies use the exactly same jackets. 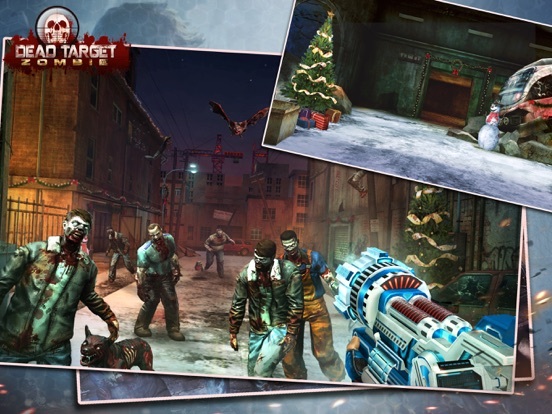 I got that Dead Trigger feel, too, looking at the screenshots. Not feeling it. Too much of a copy cat. I'm loving this regardless of the ill will. Plain, simple. No DeadTrigger hoops to jump thru. 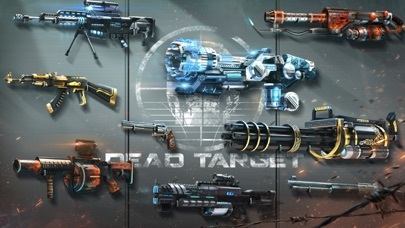 Ugh, DeadTrigger, lame in so many ways. Talk about a good game tht got completely and 100% ruined. Pffffffffffgffffffffffffff. Is the TA bot retarded? And how was it last signed in in 2012? 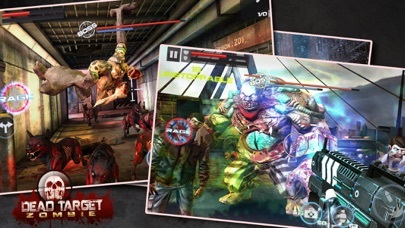 Might as well get dead trigger 2... At least you can move, hate glued to the ground games, ugghh!!! Really like the quality of the artwork in the cut scenes. I have yet to see an accurate review on any forums for this game. The graphics and gameplay are excellent. 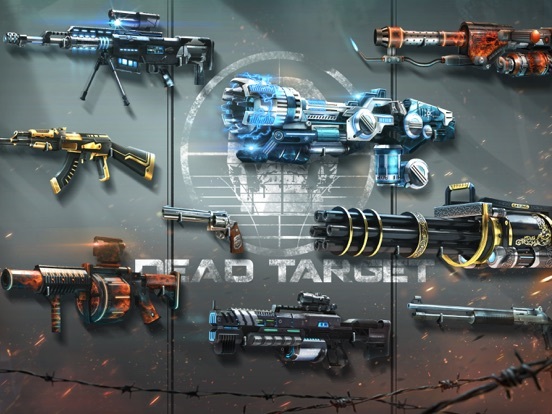 Dead Target doesn't try to nickel and dime you to death like they do Dead Trigger 2. There are no timers, energy bars or wait times for upgrades. The sound effects, gun animations and ragdoll physics are all top notch. 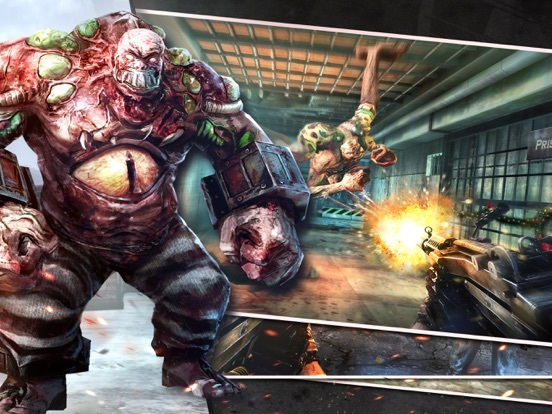 If you enjoy a straight forward FPS zombie shooter, I highly recommend this game. 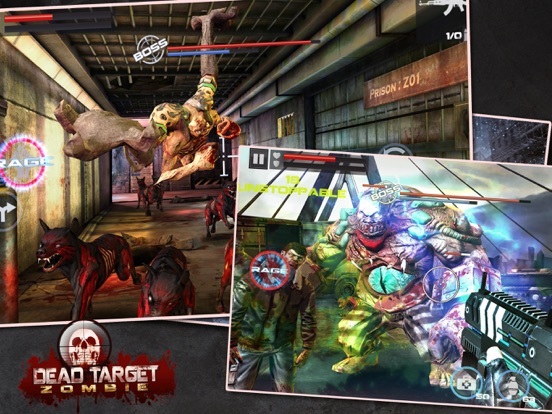 It's the best of the fixed first person shooters on the App Store. 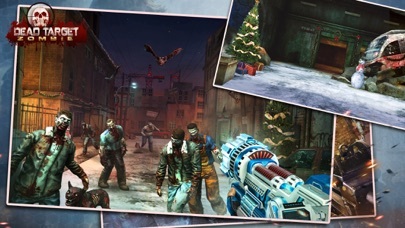 I'm hoping for a summer update as the maps are still in winter mode.